Pflueger Patriarch Fly Reels offer a lightweight feel, durability, and high performance for both freshwater and saltwater applications. 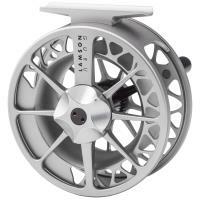 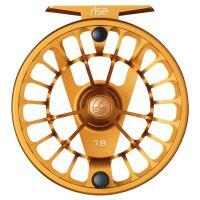 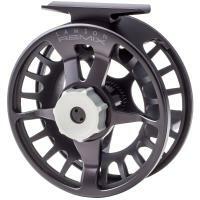 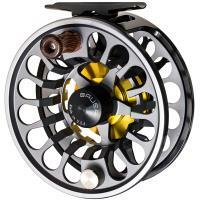 These reels have a large arbor to enable maximum line retrieval with less line coiling. 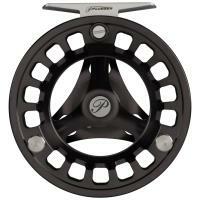 Precision machined-aluminum frames and spools deliver superior balance and strength. 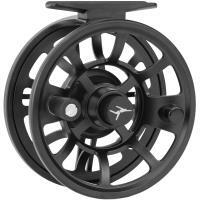 Pflueger Patriarch Fly Reels offer a lightweight feel, durability, and high performance for both freshwater and saltwater applications. 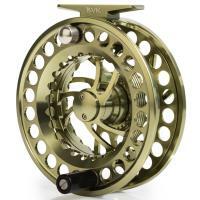 These reels have a large arbor to enable maximum line retrieval with less line coiling. 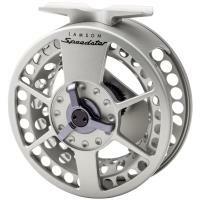 Precision machined-aluminum frames and spools deliver superior balance and strength. 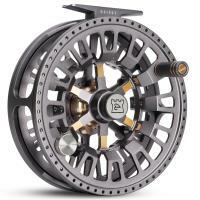 Pflueger Patriarch Fly Reels are outfitted with a waterproof sealed disc drag mechanism and convertible retrieve, making these reels a perfect choice for any fishing condition.